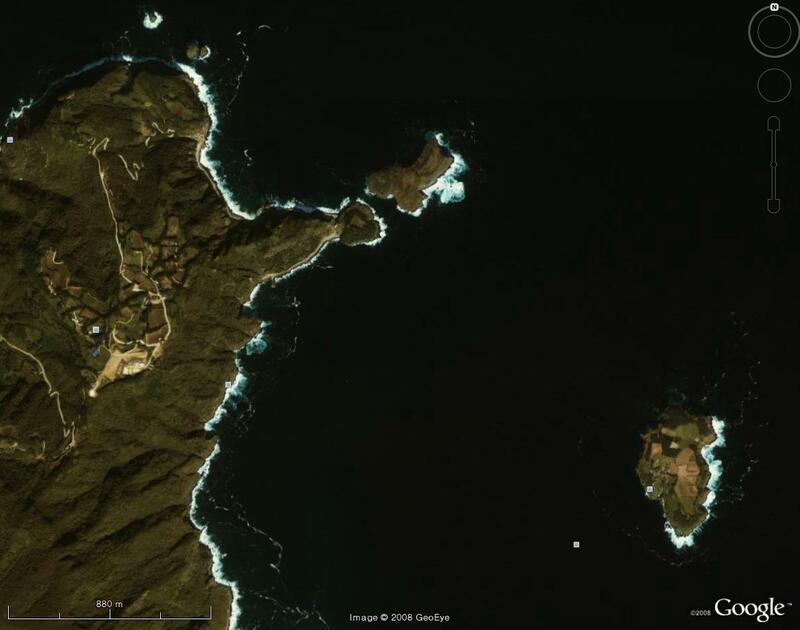 "Jukdo (竹島) is northeast of Ulleungdo; its area is small, but it is a neighboring island of Ulleungdo." 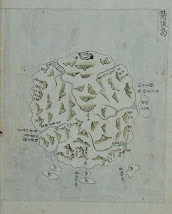 죽도(竹島)는 울릉도의 동북부에 있는데 면적은 크지 않으나 울릉도의 속도가 된다. 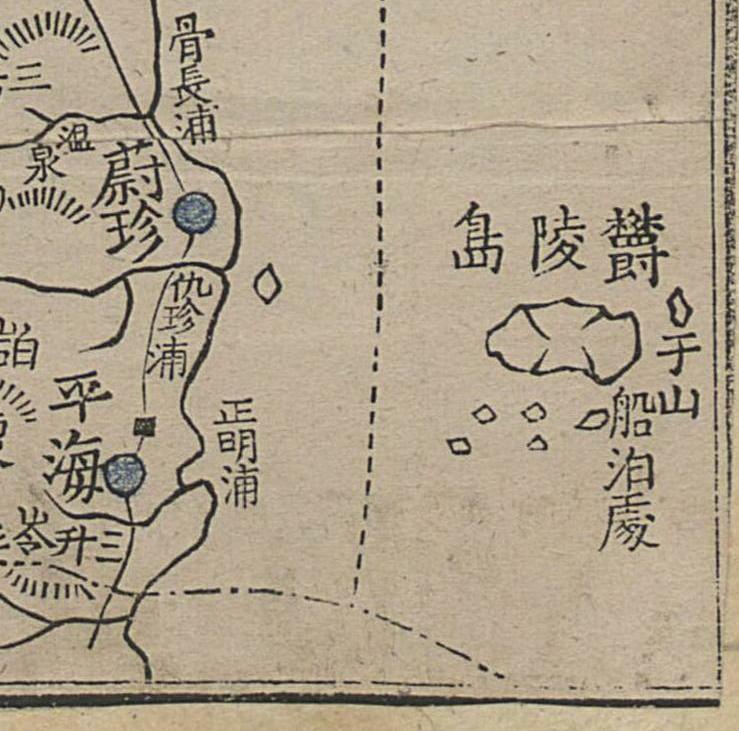 Notice that the English article replaces "Jukdo" (竹島) with "Dokdo," a common, intentional mistranslation in Korea. 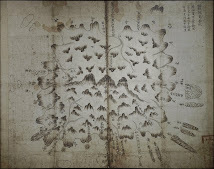 The researcher is claiming that the "Jukdo" being talked about in the document is "Dokdo" (Liancourt Rocks), even though the sentence clearly says the island is northeast of Ulleungdo, not southeast, and is named "Jukdo" (竹島), not "Dokdo" (獨島). 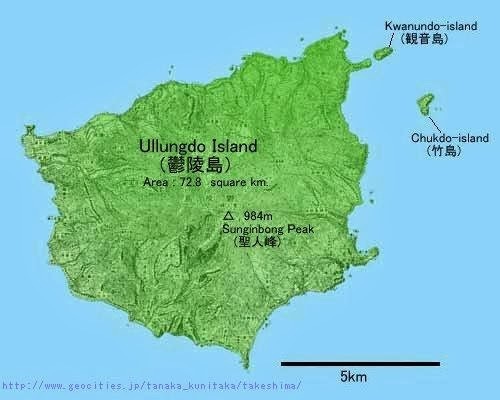 Anyone familiar with Ulleungdo knows that there is a small island two kilometers off the northeast shore of Ulleungdo named "Jukdo" (竹島), which just happens to use the same Chinese characters for its name as the Japanese island of "Takeshima" (Dokdo), which is about 90 kilometers southeast of Ulleungdo, not northeast. 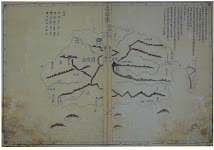 If there was an island named "Jukdo" (竹島) 2 kilometers off the northeast shore of Ulleungdo and an island whose name used the same two Chinese characters (竹島) 90 kilometers to the southeast of Ulleungdo, which one do you think the Chinese would have most likely referred to as "a neighboring island of Ulleungdo"? 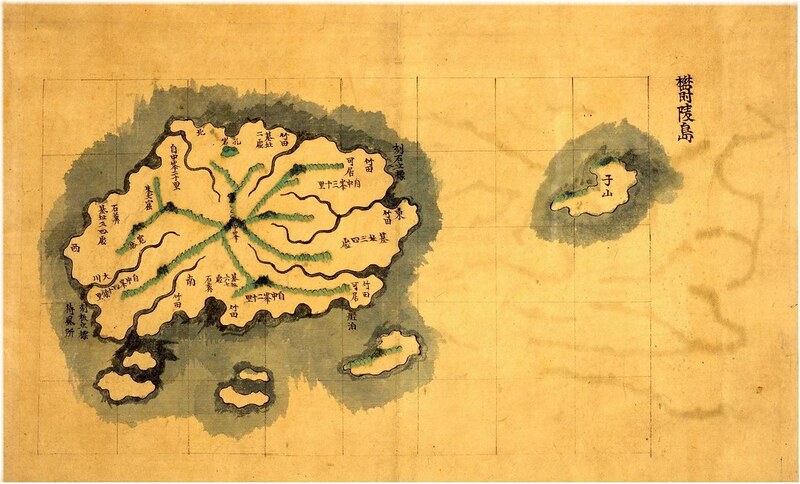 If the Korean name for the island 2 kilometers off Ulleungdo's northeast shore was "Jukdo" (竹島)" and the Korean name for the island 90 kilometers to the southeast of Ulleungdo was "Dokdo" (獨島), why would the Chinese use the name "Jukdo" (竹島), instead of "Dokdo" (獨島), if it were referring to the island 90 kilometers away? 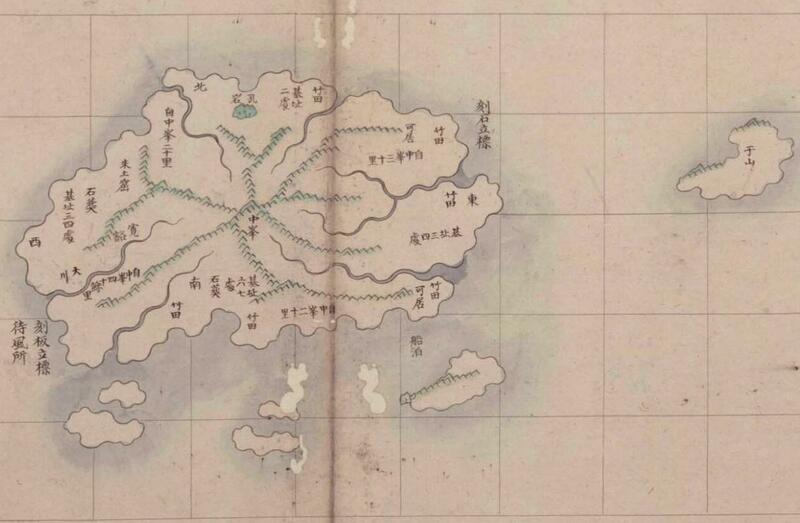 If the Chinese document were claiming the island 90 kilometers southeast of Ulleungdo was a neighboring island of Ulleungdo, why would the Chinese use the Japanese name "Takeshima" (竹島) to refer to the island instead of the Korean name "Dokdo" (獨島)? 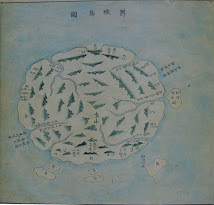 The 竹島 in the Chinese document was obviously referring to Ulleungdo's neighboring island of "Jukdo" (竹島), which is only 2 kilometers off Ulleungdo's northeast shore, not to Japan's "Takeshima (竹島), which is 90 kilometers to the southeast of Ulleungdo. 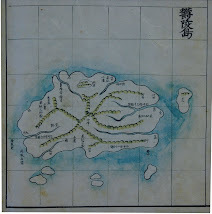 In his 1948 book entitled "General Knowledge of Joseon" (朝鮮常識)," famed Korean historian Choi Nam-seon (崔南善) wrote that Korea's easternmost (極東) island was Ulleungdo's "Jukdo" (鬱陵島竹島) and gave its longitude as "130º 56 min 23 sec East" (東経１３０度５６分２３秒). 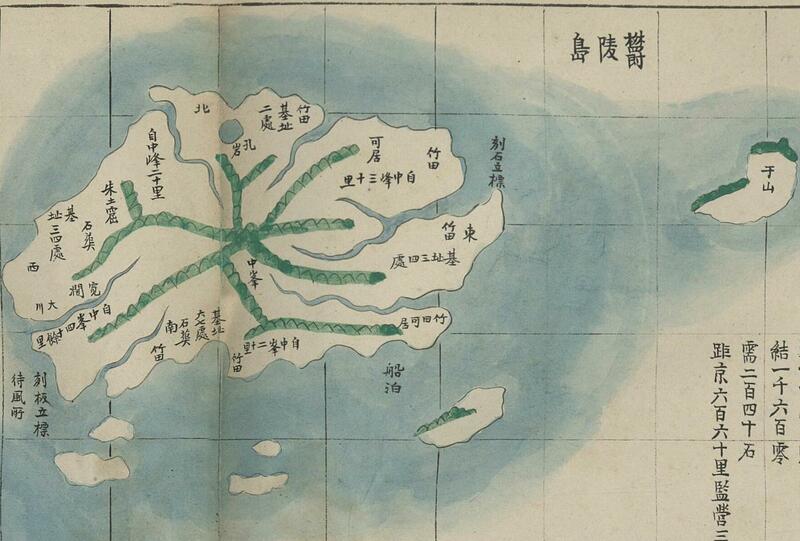 Therefore, if one of Korea's most famous historians was saying that "Jukdo" (竹島), not "Dokdo" (獨島), was Korea's easternmost island in 1948, why would the Chinese have said anything differently in 1947? 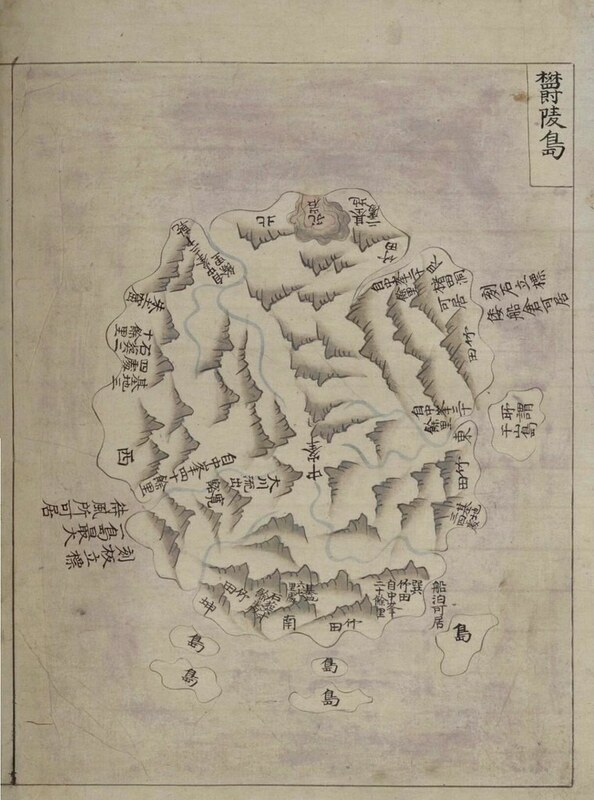 This is a perfect example of how some Koreans are grasping for straws as they try to prove Korea's claim to Liancourt Rocks (Takeshima / Dokdo). 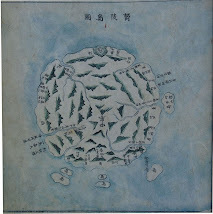 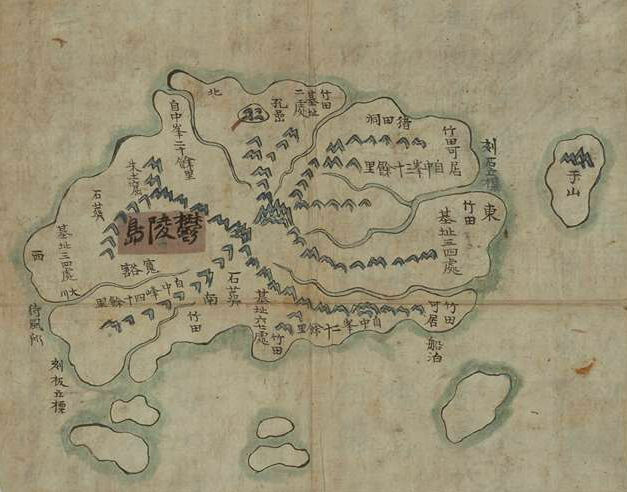 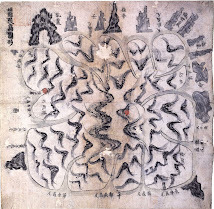 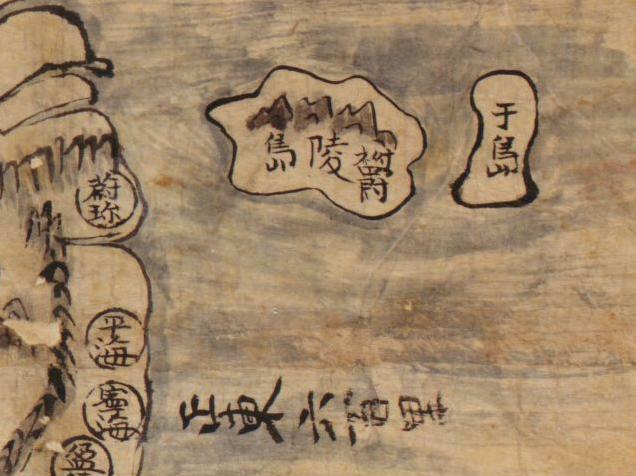 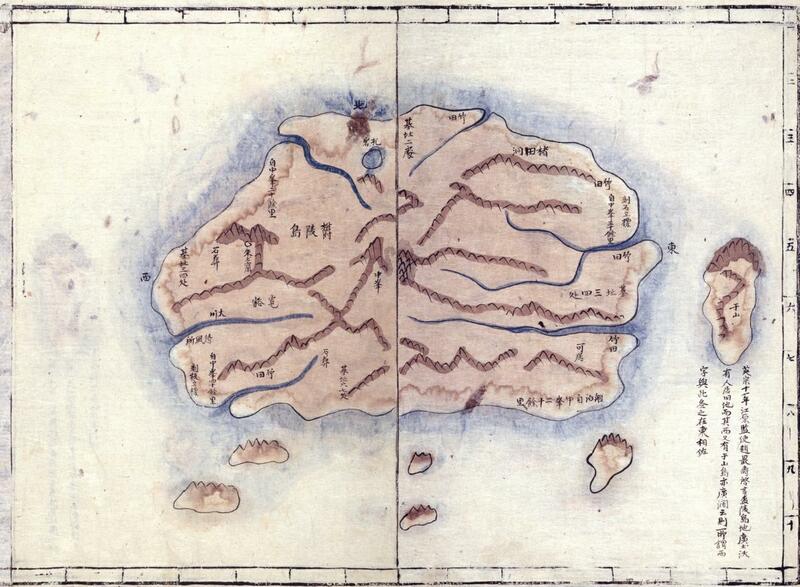 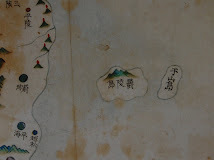 Unfortunately for Korea, instead of finding a document that supports Korea's claim to Liancourt Rocks, the Korean researcher seems to have found yet another document that supports the Japanese claim since the document suggests that even the Chinese had never heard of Ulleungdo having a neighboring island named "Dokdo" (獨島). 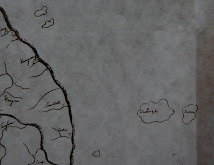 Americans on Liancourt Rocks in 1945? 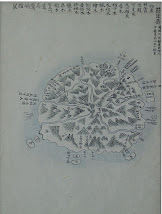 Today I chatted with an man who claimed his father was a US marine who spent "several months" on Liancourt Rocks in 1945 as part of an advance marine gunnery unit. 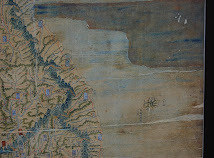 He said they were given a large barrel of water and some cases of SPAM and essentially abandoned there for several months. 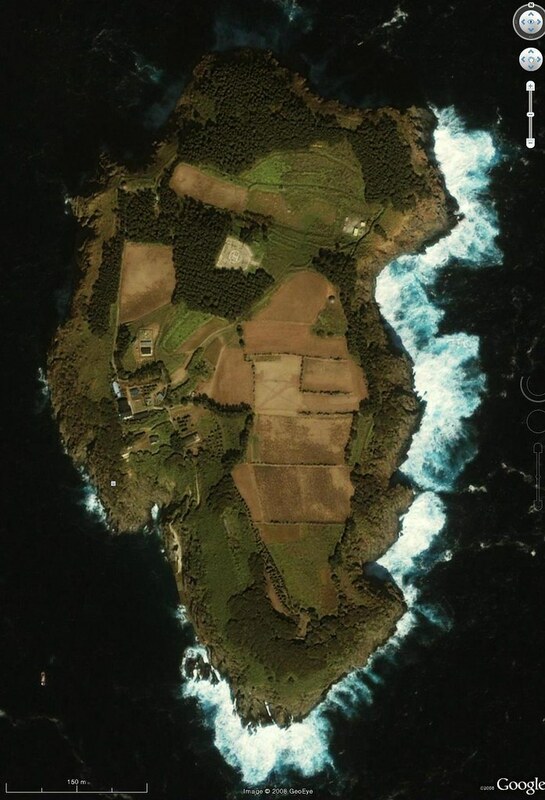 Has anyone ever heard about Americans being stationed on Liancourt Rocks?